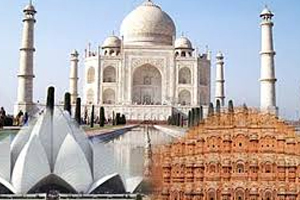 Golden Triangle Tours of India are most popular India tours for offering truly awesome and unforgettable experience. Delhi (capital of Indian Republic), Agra (seat of Taj Mahal & previous capital of the Mughal) and Jaipur (capital city of Rajasthan and popularly called ‘Pink City’) collectively form a triangle and, in parlance of Indian tourism, are known as Golden Triangle. A silent witness of tumultuous history since the times of Mahabharata and presently capital of India, Delhi is marked with its bustling markets, magnificent monuments and colonial past. Agra is home to three well-preserved monuments- Taj Mahal ('teardrop on the face of eternity'), Agra Fort & Fatehpur Sikri-listed in UNESCO World Heritage Sites. Lastly, Jaipur presents a scintillating glimpse of royal Rajasthan. Delhi - (Samode) - Jaipur - (Abhaneri) - (Fatehpur Sikri) - Agra - Varanasi - (Sarnath) - Delhi. Delhi - Agra - (Fatehpur Sikri) - Jaipur - (Samode) - Delhi - Amritsar - Delhi. 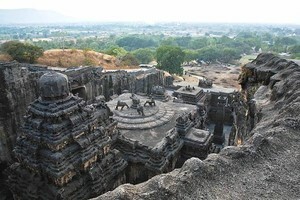 Golden Triangle with Ajanta Ellora Tour is one of the most preferred India Golden Triangle tours. 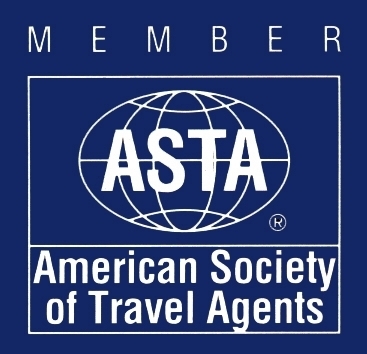 Delhi - Agra - (Fatehpur Sikri) - Jaipur - (Samode) - Delhi - Aurangabad (Ajanta & Ellora). 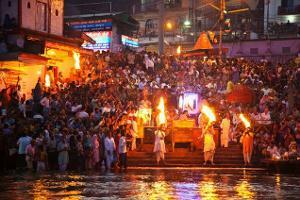 Golden Triangle with Tiger Safari (Ranthambhore) Tour is one of the most popular Golden Triangle tours of India. Golden Triangle with Yoga & Ashrama (Rishikesh & Haridwar) Tour by Optima India Tourism is also known as Taj Mahal with Haridwar & Rishikesh Tour and Golden Triangle with Haridwar & Rishikesh Tour. 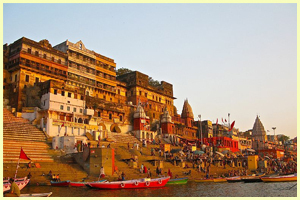 Delhi - Jaipur - (Abhaneri) - (Fatehpur Sikri) - Agra - Delhi - (Haridwar) - Rishikesh.